My apologies in advance if you've never heard that saying and are now completely confused about why the title of my Monday Blues post starts with the word 'red'. MOVING ON! Today's post features a drop dead gorgeous polish on which I first feasted my peepers on @ermahgerdperlish's instagram. That sentence sounded way better in my head. 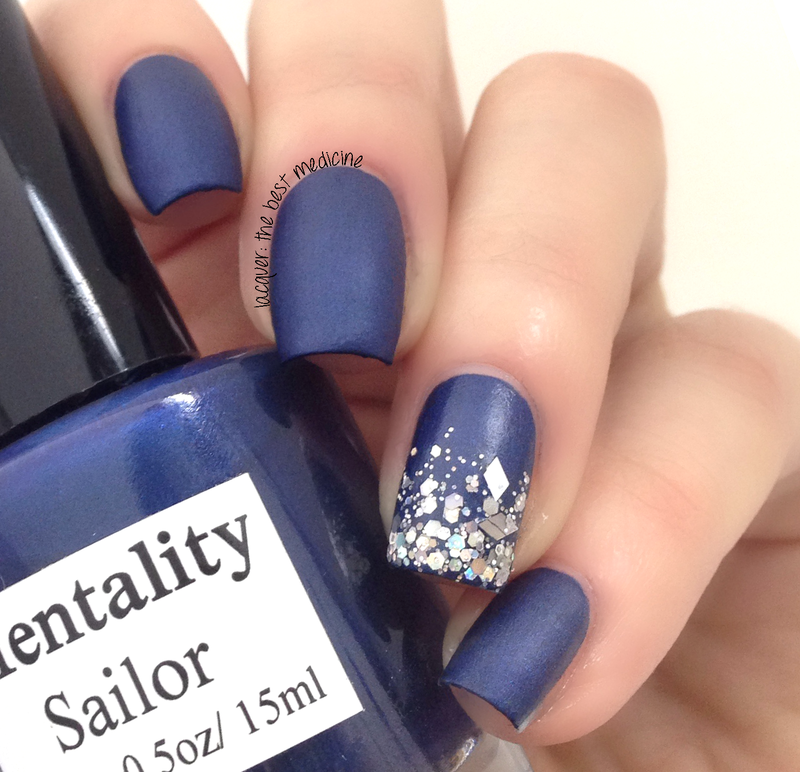 Mentality Sailor is a beautiful dark navy blue polish with a hint of shimmer, and it dries to an amazing matte finish. As you all know, I also have an unhealthy (but is it really?) obsession with all types of gradients, so I added a glitter gradient with KB Shimmer's Ice Queen on my accent nail. Since Ice Queen dries to a shiny finish, I used Essie's Matte About You topcoat to re-mattify the accent nail. LOVE IT! The formula was a teeeeeny tiny bit thicker than I thought it would be, but it was still pretty easy to apply. Just make sure you wait a minute or two in between coats to avoid dragging. I of course had to apply some super shiny HK Girl topcoat to see what this would look like... still beautiful! I think the subtle shimmer comes through a lot more with shiny topcoat. 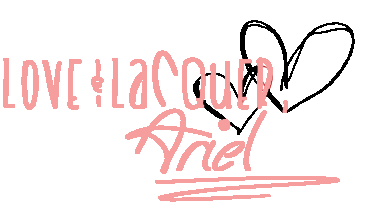 What do you think, Lacquerbeanz? Matte or Shiny? I vote matte for this one, hands down. I'm normally a glossy girl but I'm really loving the matte with this mani! Matte for sure on this one! 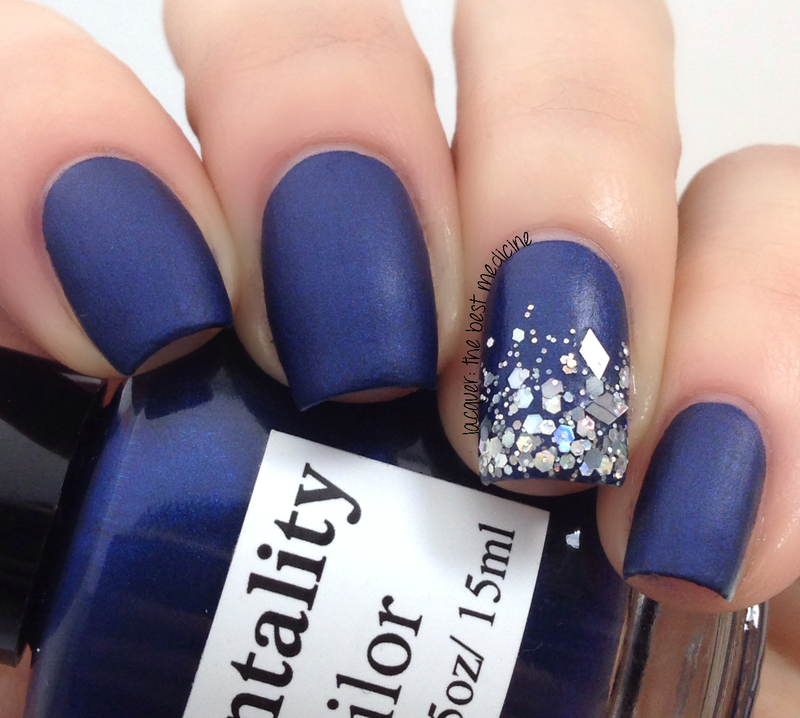 It looks amazing matte! And gahh how gorgeous is Ice Queen?! 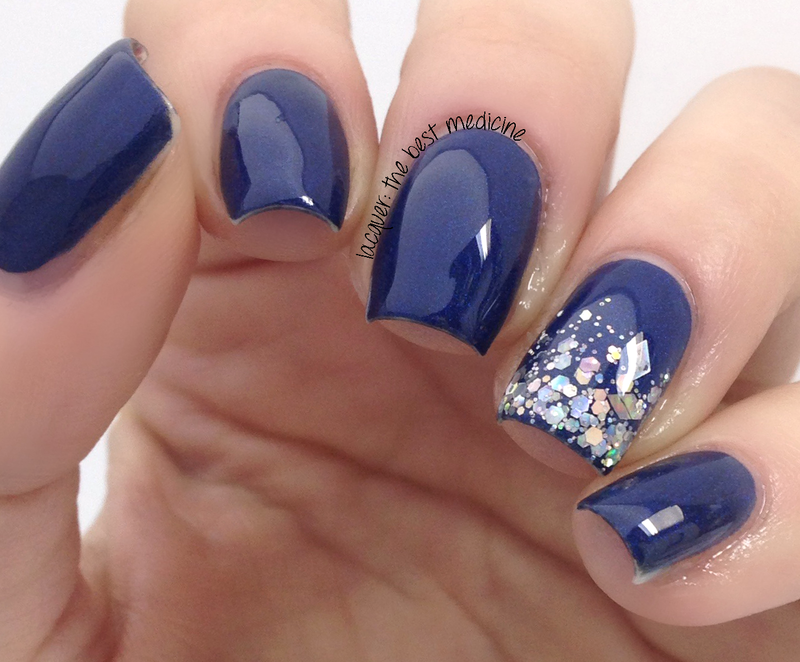 Oooh, I absolutely love this colour and your accent nail!!! These are so beautiful! 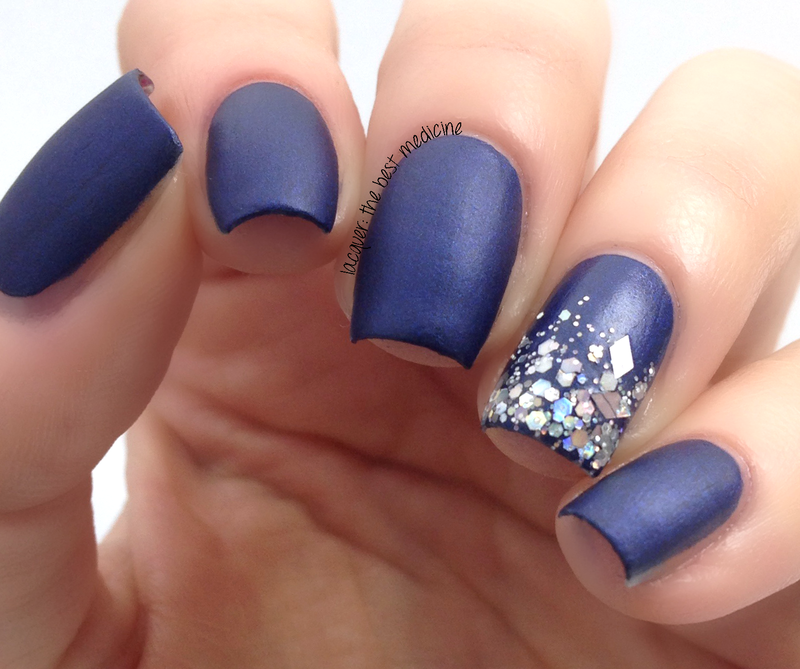 Both the matte polish and the glitter are to die for!